FindItMore | Appearance is key when it comes to selling a home. The first thing any home buyer would look at is the neighborhood and the appearance of the home. 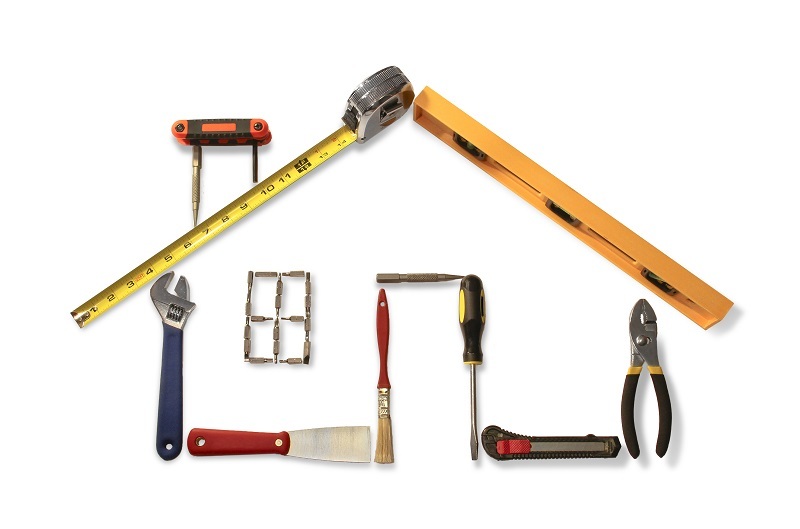 It is important for a person selling their home to consider getting some minor upgrades and a home improvement. Here is a list of home improvements that can have a great impact on the appearance of your home. As mentioned earlier, it is important to make sure you have an attractive home if you want it to sell fast. Here are 5 things you should improve in order to make a fast home sale. These are just a few issues you should keep an eye out for. The first impression is the last impression. If your home is old, and you want to sell it off. It is important for you to get minor home improvements done. Wooden doors often get wood mites, this damages the doors. It is recommended to get old doors replaced and polished in order to make them look attractive, you should also get new doorknobs to make the home look attractive. These repairs can improve the price of your home if you are selling a home. The kitchen is usually the first area of the home that any potential home buyer would look at. It is important for a home seller to get their kitchen renovated in order to make it look more attractive. Get the kitchen cabinets painted or replaced to make them look attractive. If you have old bathroom fittings that are rusted or not working, you should get new ones. These minor fixes have a great impact on appearance of the home. If bathroom tiles are broken, you should get them fixed. Also consider getting the walls painted to give the bathroom a better look. It is also important for you to check and replace the plumbing of the bathroom in order to avoid leaks and seepage. Some homes have damages sewage systems that need to be replaced. A garden that looks attractive will definitely add value to the home you want to sell. It is essential to maintain the grass in the garden, cut over grown trees and clear the dirt in the garden. You could also buy decorative lighting for the garden to make it look attractive at night. Home improvements have been known to improve the value of a home. Most people confuse staging with home improvements. They are completely different, a home is staged in order to make it look simply attractive artificially for a potential home buyer. While a home improvements consists of repairs and changes to the home made in order for it to gain value and sell at a good price. Also you need to take care of the pest control for your home before selling out. If you want to sell a home, you need to make sure that it looks attractive and appealing for the potential home buyer to want to buy your home. The aim of FindItMore is to serve to the reader to expand their information globally and sharing their experiences through it. Maririta on How is Valuable Content Crucial to Your SEO Strategy?